Nocce Full Size Headboard features the collection's signature design combining a modern and rustic look and can be paired with any full size bed from Nexera. Nocce Collection is distinguished by its timeless contemporary lines and warm Truffle finish. It offers a full selection of bedroom furniture with 3 sizes of platform bed - Twin, Full and Queen. Characterized by a mix of modern and rustic styles. Get the most out of your bedrooms storage potential with the Twin Tall Slant-Back Bookcase Headboard. With its unique yet versatile style, this headboard will perfectly complement your bedroom furnishings. Eight storage compartments of varying sizes add storage for everything from your bedside books to decorative odds-and-ends, without needing extra floor space. Perfect for a smaller bedroom, your twin bed completes the deal. This free-standing product is designed to be paired with any twin bed including our Twin Mates Platform Storage Bed and our Twin Tall Captains Platform Storage Bed. Add the finishing touch to your Coal Harbor Bedroom with the Flat Panel Headboard. The two curved, eye-catching cut-outs lend a subtle elegance to the headboard and echo the angular shapes on the other collection pieces. This flat-panel headboard is specifically designed to attach to Prepac's Full and Queen Platform Storage Beds. Simply remove the screws at the head of the bed and attach the headboard directly. 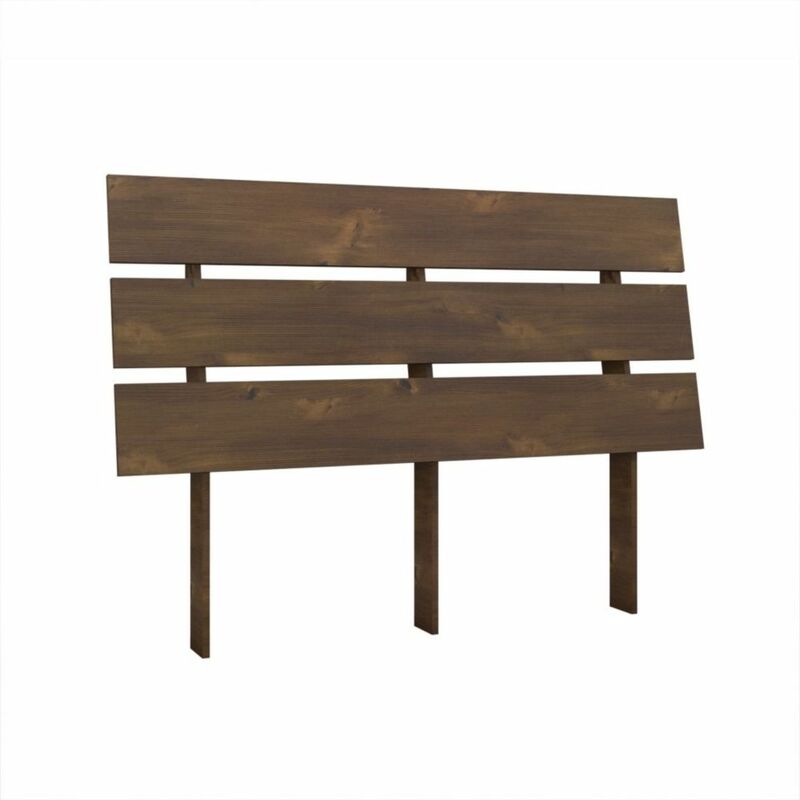 Nocce Full Size Headboard 401253 from , Truffle Nocce Full Size Headboard features the collection's signature design combining a modern and rustic look and can be paired with any full size bed from Nexera. Nocce Collection is distinguished by its timeless contemporary lines and warm Truffle finish. It offers a full selection of bedroom furniture with 3 sizes of platform bed - Twin, Full and Queen.